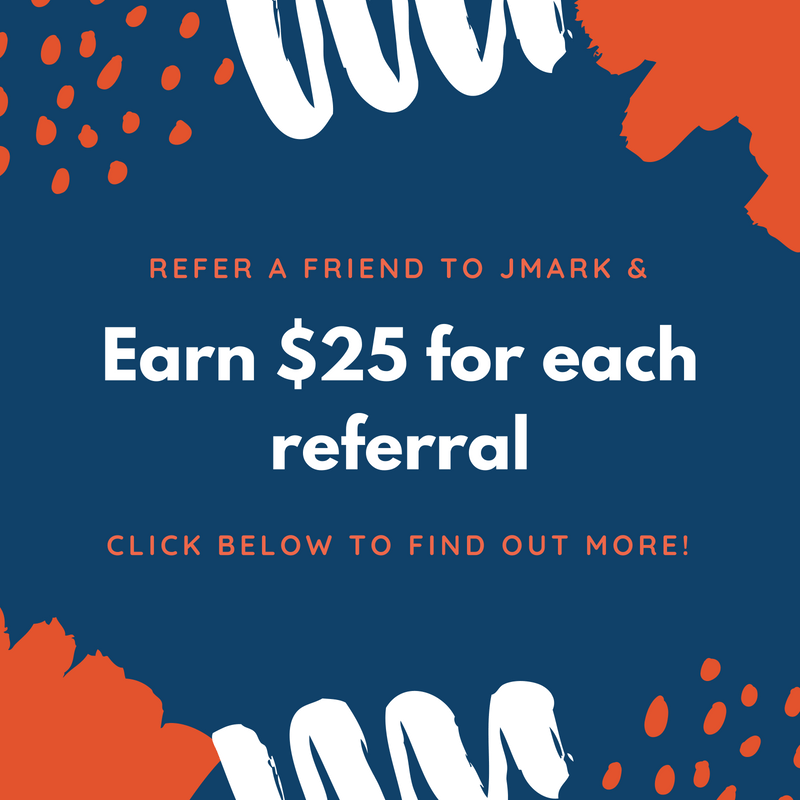 I’m sure you’ve heard the expression “birds of a feather flock together.” If that’s true, then there’s a good chance you have colleagues, vendors, friends, or family who are just like you that would also make great clients for JMARK. Simply refer any company with 20 more computers to JMARK before September 30th, and once we complete an initial visit with them, we will give you $25 to show our appreciation. When the company that you have referred to us signs a contract with JMARK, we will send you AN ADDITIONAL $25 for EVERY computer user at that company. Yes, you read that right! 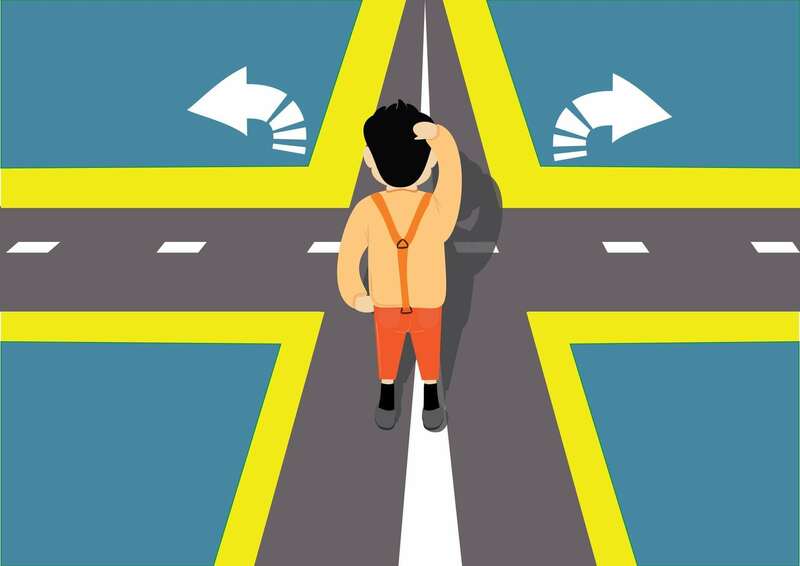 Even if you’re not an owner or executive at the company with which you are employed, if you refer a qualifying company to us as a potential client, we will pay YOU cash. Thank you so much for being willing to share your JMARK experience with others. This is exactly why JMARK clients like you rock!